I have a role of 'Sales Manager' - they have access to manage the orders. 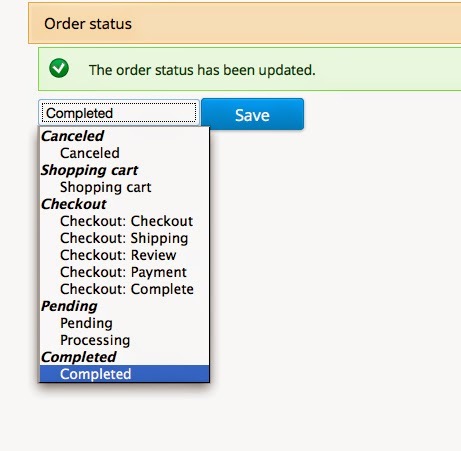 On the dropdown for Order statuses I can see the following . What I'd like to do though is limit this to - Pending, Process and Completed. To fix this the following code works a treat. Drupal 7 - how to make a panelled Search page. Drupal 7 adding User to Menu Link.